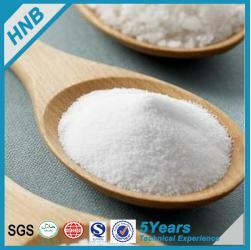 HNB Marine Collagen Peptide is composed of nineteen amino acids and is a rich source of glycine, proline, alanine, and hydroxyproline. 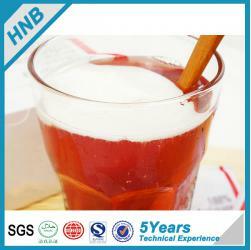 Currently , HNB have collagen in canned sachet, beverage and table∩sule types. Put in cool and dry place,keep away from moisture and heat. 1. Good effect will make you feel and look young. 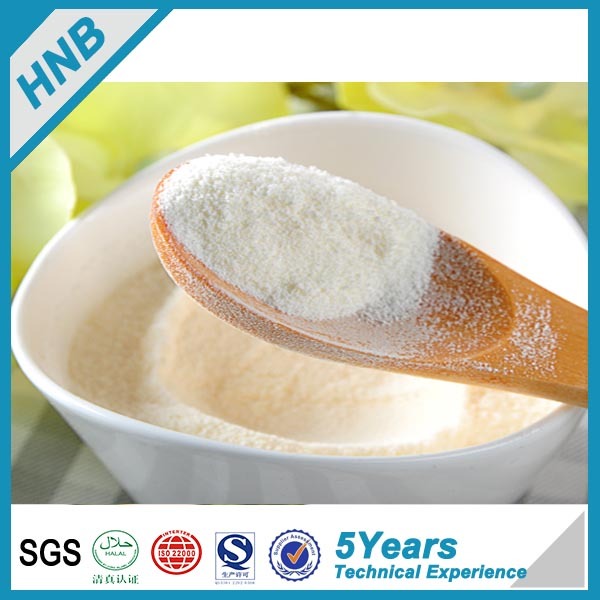 The fish collagen powder derived from marine fish skin has been highly smashed , it can be absorbed easy and fast with the smaller than 2500 Dolton of molecule weight. 2.Helps To Increase Energy And Endurance . The rapid absorption of deer collagen unique spectrum of Amino Acids and Collagen helps to bring back lost youthful vitality. That's why collagen users report increased energy and endurance for exercise, sports and even mental concentration. 100% promise: there is no essence, no coloring matters, no hormone, no steroids. 4.Collagen is responsible for many vital functions. It sustains organs such as tendons, skin and cartilage. It provides integrity, firmness and elasticity to the organ structures. The greater the amount of collagen the body has available, the more shapely and flexible the body will be. Collagen also helps transmit force through tendons and ligaments and light into cornea. It helps distribute fluids through blood vessels and glandular conducts. Yes, if you want, we can provide you with the 100g sample free of charge. 2.Is it appropriate to come to your factory to have a look? Yes, welcome to our factofy! We are very glad to meet you. 3.Can pregnant women and breast-feeding women take our fish collagen powder? Yes, of course, they can. Our fish collagen has efficient effects as protein supplements for breast- feeding and pregnant women. Use this form to give us feedback or report any problems you	experienced with our website.